Our world is a world of instant everything; from seeing the latest movie or songs, to communicating with family and friends, and even transmitting funds. On the rare occasion when I receive a check, I simply take a picture with my iPhone and the funds are instantly deposited in my account. Wiring funds, especially for the purchase of real estate, has been around a long time, but now there is a twist that buyers and sellers need to be aware of. In recent years, cybercriminals have been able to hack into a financial institution or title companies or even a real estate brokerage. Once they are in, the cybercriminals can access the data that will give them the information they need to sound legit. In December of last year, shortly before the closing on a property, cyber criminals sent the buyer an email that looked as though it had come from the title company. The email gave specific instructions to transfer the funds to a different wire account. 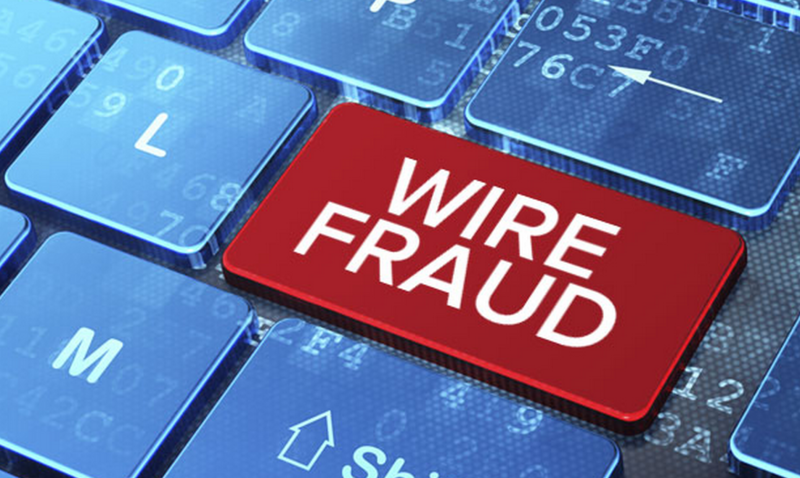 The buyer was paying cash for the property, and because the email looked and sounded authentic, the buyer wired the money to the account as indicated in the email. Once the buyers found out that it was a fraudulent email, the money had been transferred out of the fraudulent account to an offshore account and the bank account was closed. The buyers were out the $203,000 they intended to buy the house. In a separate and unrelated case, the buyers received an email from what appeared to be the title company they were using. The email stated that if the buyers wanted to save $5,000 on the purchase of their home, they could wire the funds a few days before closing to a separate bank account. Again, once the funds were wired to the fraudulent account, the funds were withdrawn and the account closed. In any real estate transaction, if you receive a change of anything that you had already discussed with your REALTOR®, mortgage officer, or title company, get verification directly from them by phone. Do not rely on email. Buying real estate is a major financial decision. Whether it’s’ your first home, or your tenth it is important that you are comfortable with the guidance you are receiving from your real estate agent. A recent survey that was conducted of home buyers revealed five different areas that buyers wanted to know about, but quite often did not discuss with the agent. Here are the five areas that identified as something they wanted to know, but were afraid to ask. The first issue was that of real estate agent fees. First-time homebuyers, may be unsure of how the buyer’s agent gets paid. Often times they are reluctant to make the first step in buying a home for fear of having to pay the commission, and they are uncomfortable approaching the agent or setting up an initial meeting. Let me comment about how commission is paid, and how it is split. Lets’ assume that you are the buyer and you are looking at a house with a list price of $500,000. And let us further assume that the commission is 6.0%, which results in a commission of $30,000. That commission is paid by the seller at closing, not the buyer. That may sound like a lot of money, and it is; but let me show you what happens to that $30,000. 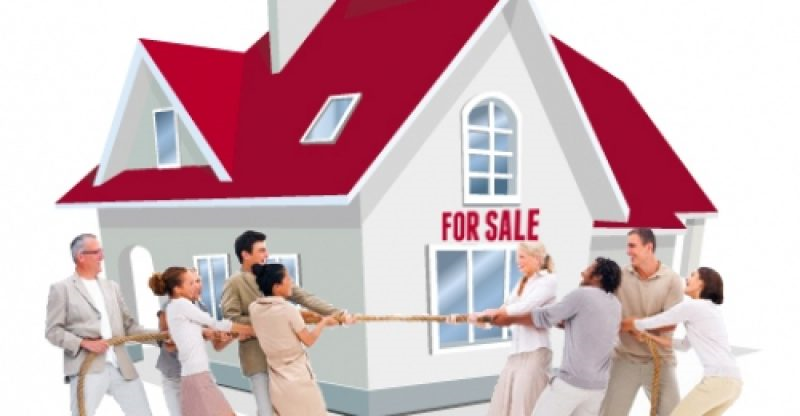 Generally, the commission is split between the sellers’ broker and the buyers’ broker, often times 50/50. So, $15,000 would go to each side of the transaction. Of the $15,000 that goes to the buyers’ broker, a percentage goes to the actual brokerage company, and the remaining amout goes to the buyers’ agent. For simplicity, let’s assume that the broker and the agent split it 50/50. That means that the agent now gets $7,500 of the $30,000. The buyers’ agent who gets the $7,500 has several expenses that comes out of that money. Most brokerages charge an advertising fee of a certain percent – lets’ say 5.0%. That amount is now down to $7,125. At that point the agent has a lot of expenses: state license fees, REALTOR® fees, Errors and Omission insurance; continuing education fees, car expenses; advertising, office expenses and on and on which all gets paid by the agent from the commission. The same goes for the sellers agent. The percentages and fees will vary depending on the brokerage and many other factors, but I think you get the idea. Clients should feel comfortable asking about the commission; however, it is important to understand that the commission is generally the responsibility of the sellers side. The second issue, and one that I think is critically important, is that of communication. The number one complaint that clients have with their agent, for both the selling and buying side, is that of communication. Whether it is not enough, too much, phone calls when they wanted text messages, text messages when they wanted emails, emails when they wanted phone calls, and any other combination you can imagine. The number one complaint the agents have with their clients, for both selling and buying side, is again communication. Whether it is not enough, too much, phone calls when they wanted text messages, text messages when they wanted emails, emails when they wanted phone calls, and any other combination you can imagine. You get the idea; communication is critically important. And let us not forget that one client may want communication one way and the significant other may want it another. It is very important to have the discussion up front so everyone is clear on the matter. The third issue is one that goes hand-in-hand with communication and that is expectations. I recently had a client that was a sure-fired sale. But they never seemed to react to anything I sent them. They were actively searching on my website, but never wanted to see anything. I was very discouraged until I learned that the husband was going to be reassigned in the area, and they were waiting until he found the area he would be covering before they committed to a house. Clearly my expectations did not match theirs! Whether you are a buyer or seller, the agent and you should discuss your expectations. If you as the buyer or seller need to make a move by a specific date, tell the agent. If you are in no hurry, tell the agent. Otherwise, the agent may take your slow response and disinterested. The fourth issue is that of experience. This is one issue that I may disagree with many real estate agents. The idea of experience often times equates to years of selling real estate. Experience is a great asset, don’t get me wrong. But if those years of experience have resulted in doing things the same way all those years, I doubt that you will be getting the best agent. By the same token, I have seen new agents who are educated in real estate and have a firm commitment to working in the best interest of the clients. If you are considering me as your REALTOR®, I will undoubtedly tout my “years of experience.” But do not discount a new agent. Remember, they have a wealth of expertise with the brokerage company from which they can rely. The fifth issue is important and quite often goes unnoticed, and that is the relationship between clients and REALTORS®. I mentioned before, having an agent that represents you is critically important. Home buyers, especially first-time homebuyers should feel comfortable with the guidance they receive from the REALTOR®. For everything to a home inspector, deciding how much earnest money they should put down. 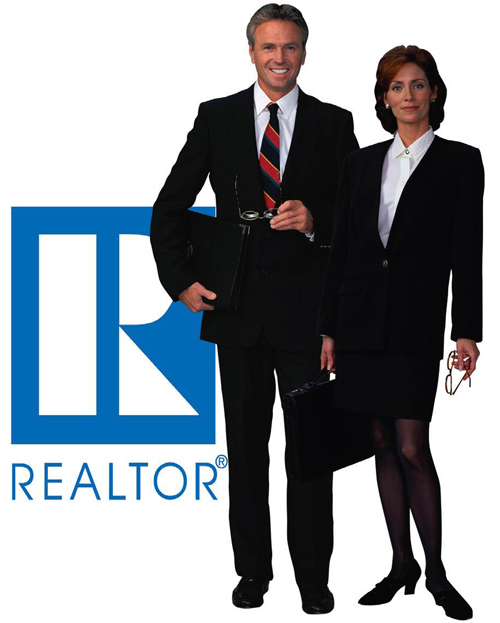 A good REALTOR® should emphasize that they will work with the buyers to closing and beyond. I have always requested a copy of any home inspection that is done on behalf of my buyers. More than once I have been contacted by the buyers six months later asking if I had a copy because they wanted to follow up on some minor repairs. As always, if I can help with any of your real estate needs, please feel free to text or call me at 301-712=8808 or email me at RolandLow1@gmail.com. Before starting the home buying or selling process, it is important that people take some time to develop a game plan on making it happen. All too often, home buyers jump into the process and then let their emotions take over. But this is a serious financial decision and it is important to take thoughtful steps to buy a home. That being said, it is equally important to not suffer from “paralysis by analysis.” That’s were a good REALTOR® can work with you. If you ask any real estate agent their approach to a client will be “pick me, pick me”. I am as guilty as the next agent, but it is important to understand how critically important it is to have the right agent. First of all, understand that not all agents are the same. If you talk to 100 agents, you will undoubtedly get agents who are all over the board in their experience, expertise, professionalism, communication, etc. Here is where a couple of red flags come to light. For example: Agents who pay a fee to Zillow will automatically be listed as a “premier agent” whether they have ever sold anything or not. For $249 a licensed agent can be listed as one of the top ten real estate agents in any given state; again, whether they have sold anything or not. Here is what I suggest when you are looking for an agent, whether it is selling your home, or buying a home; whether it is your first experience or your tenth in buying or selling. The agent should be willing to spend some time with you on the front-end to discuss the particulars of what you are looking to accomplish. A home seller who is looking to sell their home very quickly would be ill-advised to list at the high end. It is also important to have a clear picture of what each client wants. For a married couple, they are quite often on opposite ends of what they are looking for. Communication between the clients and the agent is critical. I have had clients who the wife wanted a phone call and the husband wanted a text message. I can only find that out by asking. The second area for buyers and sellers is to understand it really matters who represents your interests. If you have a representative contract with an agent, that agent works for you and should, in all instances, look out for your best interest. If you as a buyer are using the listing agent as an agent, you need to understand that the listing agent is working for the seller – not you. Some agents stop working as soon as they get an offer and sit back and wait for the closing to collect their commission. But the work does not stop there. Agents who do that are working for their best interest and not yours. This is a serious financial transaction and should be undertaken as such by your agent. The third area is that as your agent, they should have an in-depth understanding of not only the homes in the area, but the entire process from beginning to end. When filling out the forms it may ask who you want to use as your closing company. You may not know who to use – and you can use anyone – but if your agent cannot provide you with some recommendations, it would indicate to me that they have limited knowledge of the process. My personal belief and practice is that the closer we get to the closing table, the more communications I have. It will not only be with the clients, but also with any lenders involved, the closing company, home inspectors etc. I do not want any surprises at the closing table, and neither do my clients. 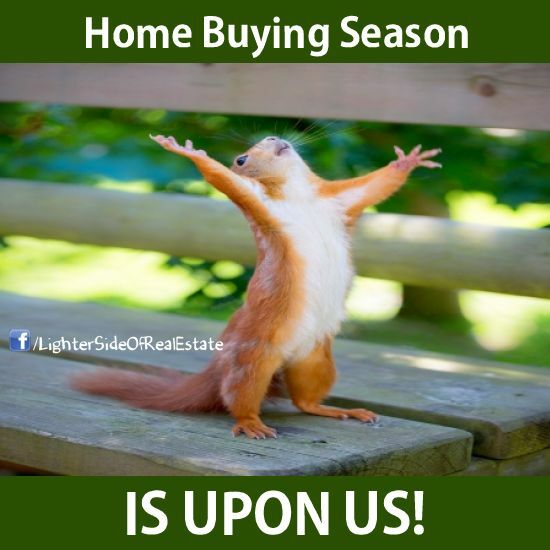 Home Buying Season is Upon Us! As a professional REALTOR® I see my job as not only to find you the right house or the right buyer, but to keep you appraised of the market conditions that may impact you now or in the foreseeable future. That is why I want to share with you what market conditions are expected to do in 2018. For the last several years real estate has been struggling to rebound from the 2008 housing crash. The rebound has been slow, but steady. Experts are now predicting, and all evidence suggests, that the housing market is about to take off. Housing prices are not expected to go out of control as they did prior to the housing bubble, but the steady rise in housing prices will be coupled with a rise in mortgage interest rates which will result in substantial increases in the cost of buying a home. Home prices are expected to increase between 2%-6% during 2018. Low inventories will continue to help drive the prices up. Mortgage interest rates are projected to increase from 3.95% to 4.90% by December 2018. For example: A $500,000 home that you purchased in December, 2017 with the going interest rate of 3.95% would have a P&I (principle and interest) amount of $2,373 a month. That same home purchased in December, 2018 with only a 2% price increase is projected to have a price of $510,000 (and possibly a price of $530,000 at 6.0% increase) and a mortgage interest rate of 4.90% will result in a P&I amount of $2,707. A monthly increase of $334. That increase over the length of the standard loan would cost you an additional $120,240! For comparison purposes these figures only compare price and mortgage interest rates and does not include property taxes, home owners insurance, PMI insurance, etc. These figures will vary widely by area. If you think 2018 may be your time to buy or sell a home, please give me a call today so we can discuss your particular situation and how I may be able to help.